I am trying to find treatment for my hyperpigmentation. I no longer get acne- my acne was VERY bad before. fortunately minimal scarring. 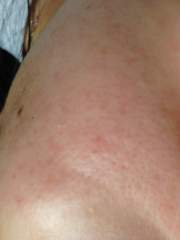 But I have quite a bit of redness, hyperpigmentation (PIH) and enlarged pores. 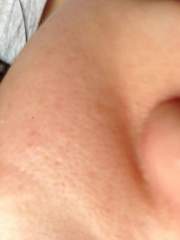 Can anyone please suggest a regimen? I know that the only effective things are sunscreen and exfoliation (AHA/BHA/retinoids)- but which ones are actually effective?? ?